I've decided to start the week with Galion on the nails. Galion is a creamy blackened charcoal grey with a deep blue base nail polish. This color reminds me of stormy sea waters; and like the ocean, I can stare at this color for hours (I find shades like Galion to be very claiming). The consistency of this polish is superb! The application is effortless; leaving no streaks and achieving opacity in two coats. Also, for a cream polish, Galion has an exceptional glossy finish. I decided to forgo a top coat, in order to demonstrate the shine in this lacquer. 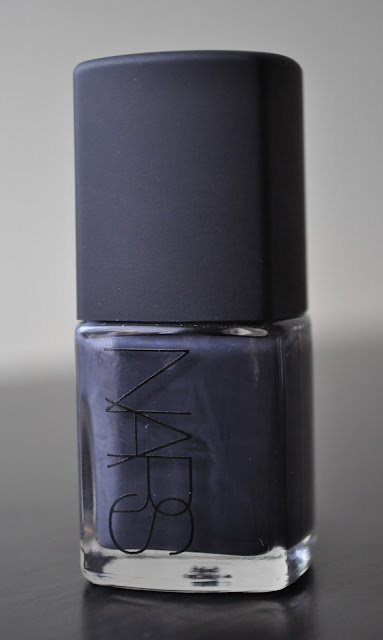 Galion is a must have Fall/Winter shade for me!! 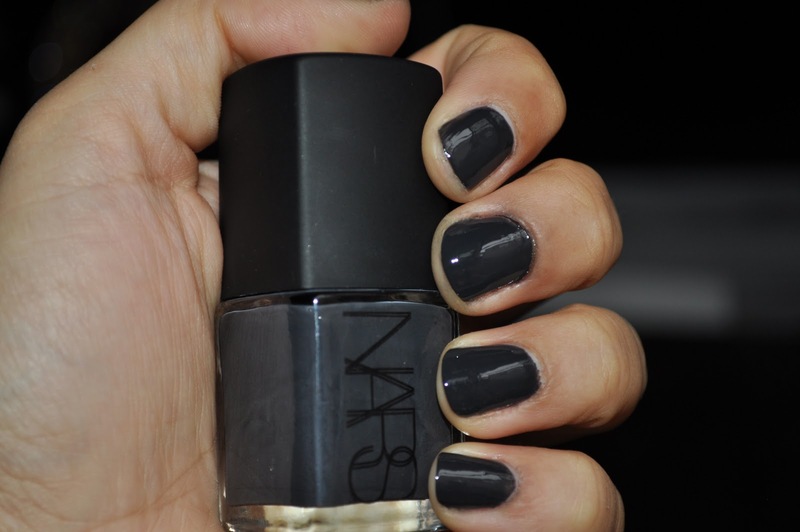 A sooty blue based dark grey polish that adds a sophisticated depth to the nails. Sadly, it's limited edition but still available at neimanmarcus.com (they do except international orders!) and retails for $17.00.